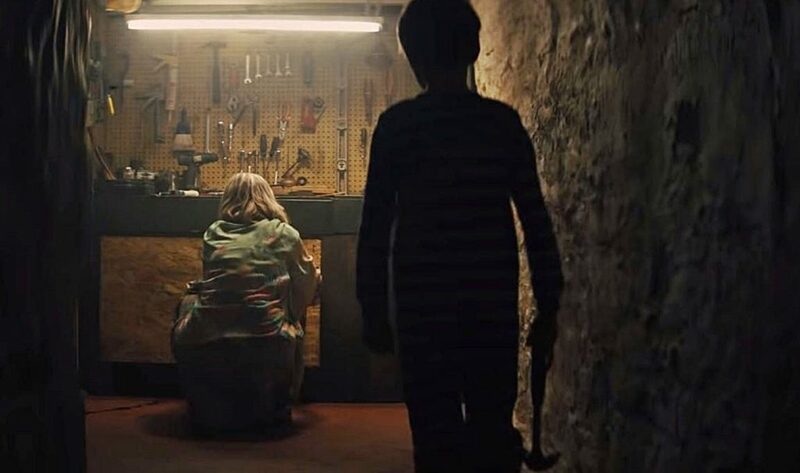 The Prodigy is an early-in-the-year horror film that checks most of the boxes of the horror genre while at the same time, showing us something fresh with a possibility of something much larger in scope. Which ever the case is, this film is very promising and I hope there is a sequel of some sort down the line, because this is an avenue of horror that needs to be explored. ‘The Prodigy‘ is an early-in-the-year horror film that checks most of the boxes of the horror genre while at the same time, showing us something fresh with a possibility of something much larger in scope. Which ever the case is, this film is very promising and I hope there is a sequel of some sort down the line, because this is an avenue of horror that needs to be explored. 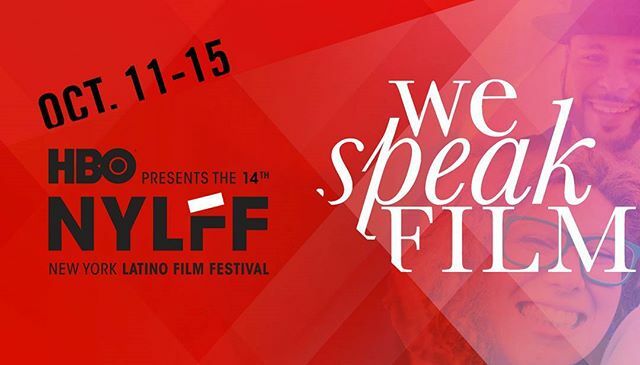 The Dallas Film Society is, once again, preparing for the Dallas International Film Festival (DIFF) which will run from April 14-24. Since it’s inception in 2007, the festival has been a lynch-pin in the film-release cycle as it represents the world and U.S. debuts of dozens of pictures. Creators and acting talent mingle with distributors, deals are made and we see the results on our own screens, it’s a magical time in the life of a film. 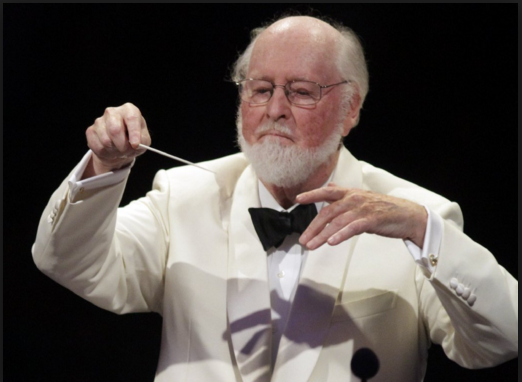 The DFS has announced their ten lead off selections that will set the tone for the festival this year along with a few special selections that are certain to give you the warm fuzzies in the form of a special Salute to the Music of John Williams with a special screening of ‘E.T. – The Extra Terrestrial‘ and a special concert at the Dallas City Performance Hall featuring The Dallas Winds. This is all in conjunction with Williams being selected as this year’s AFI Life Achievement Award honoree.